Founded in the 8th century, Kyoto is the dignified and enigmatic Grande Dame of Japan, stoically fostering and preserving Japan’s cultural heritage over the centuries while her more effusive cousins such as Tokyo and Osaka storm ahead in their enthusiastic embrace of internationalisation and modern innovation. 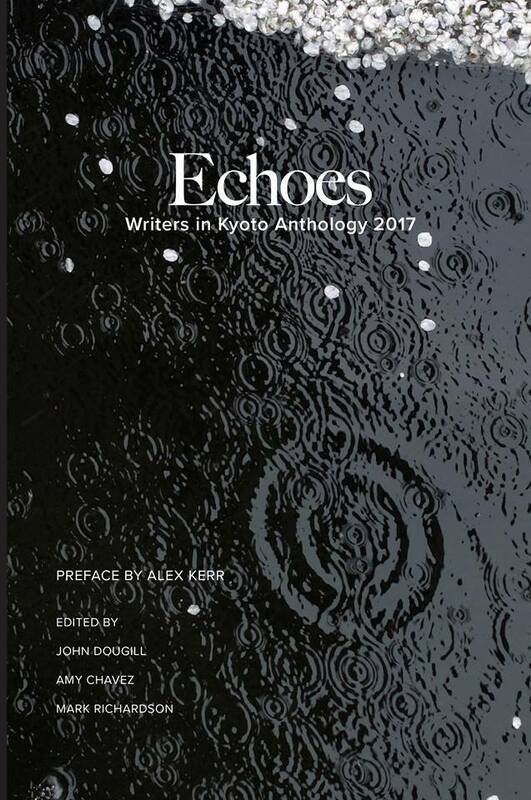 Echoes, the ‘Writers in Kyoto’s’ 2017 Anthology, is a compilation of short stories (fact and fiction), poems and literary extracts which draw on individual experiences and the personal influence Kyoto has exerted on a selection of writers who have lived or are living in and around Kyoto. 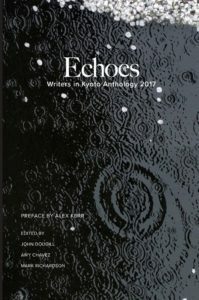 The themes are broad and focus on an eclectic and esoteric range of topics incorporating haiku, ceramics, traditional interiors, child rearing, sake vessels and classical poetry as well as personal stories, all of which may, at first, sound too specific in focus to be enjoyed by readers without prior knowledge or interest. However, the works are well considered and delivered in styles which capture the imagination, likely to appeal to a range of different readers. Not having previously come across the Writers in Kyoto’s writing collective, I was surprised to find that the members are almost exclusively non-Japanese nationals. 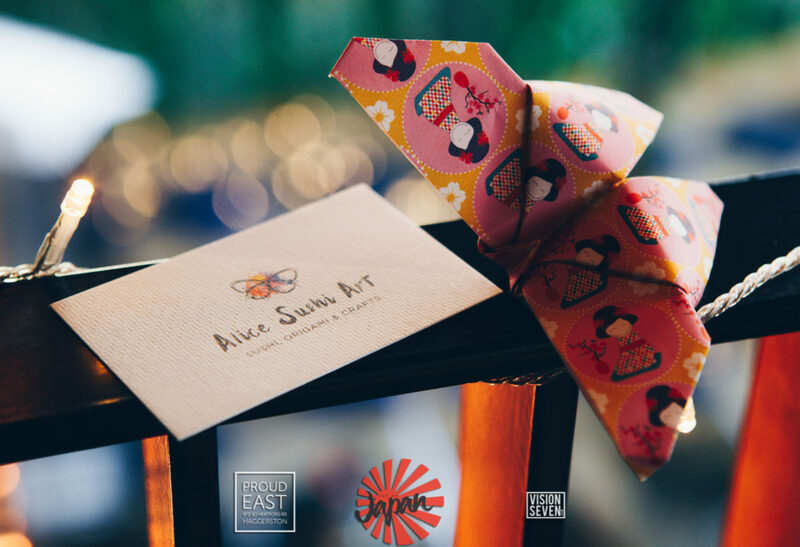 My initial feelings were that a body of work covering such unique and endemically Japanese traditions – within the context of Japan’s most culturally important city – felt almost to be a form of appropriation when told through the experience of non-Japanese writers. However as I read on I found the foreign perspective on these distinctly Japanese topics provided a fresh and insightful viewpoint, unmarred by cultural boundaries that can be erected when handled by the Japanese experts. These are all writers who clearly love Kyoto, some well-known such as the Japanologist Alex Kerr (Lost Japan, Dogs and Demons: The Fall of Modern Japan, Another Kyoto) and John Dougill (In Search of Japan’s Hidden Christians), and others who happen to live or work in the city and have been entranced by its unique characteristics and eccentricities. The contributions are a mix between expert and laity, all coming together though a shared admiration and experience of this city, offering a wonderfully varied collection to read through. I particularly enjoyed Jeff Robbins’ insightful new translations of some of Basho’s renku (linked verses). I have always felt renku and haiku to be uniquely Japanese forms of expression which I have just not been able to understand. However through Robbins’ careful and beautifully thought-out translations and explanations, the art has suddenly become more animated, which was a surprising and unforeseen outcome when I first picked up the book. Aside from this, a large part of the appeal of Echoes is the diversity in content. 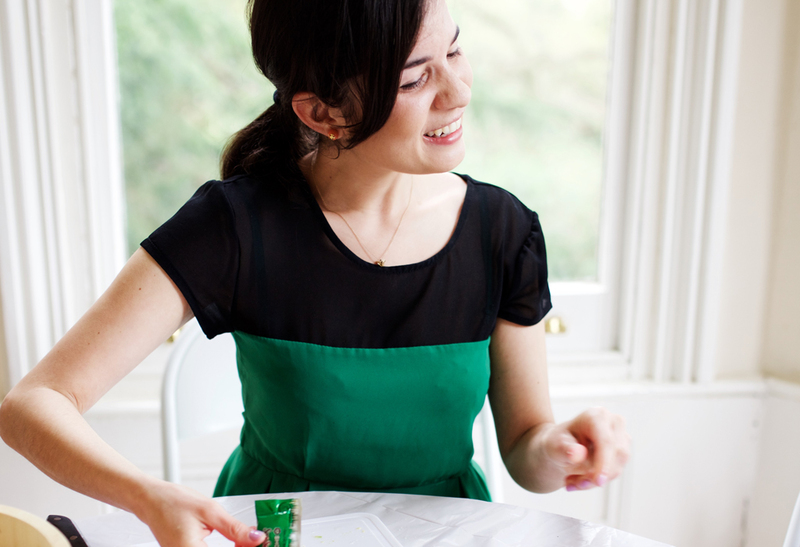 The variation in style and theme will allow most readers the opportunity to find something of interest, whether in the factual essays on pottery styles or in the touching stories about love and loss. I do feel that the book is perhaps best enjoyed by those with a personal experience of Kyoto or Japan as there is a lot of reference to geography and landmarks which may be lost on those who have never been or haven’t a particularly strong interest in the culture. I also felt it a great shame that the imagery in the book is in black and white, depriving the reader of what seem to be striking and beautifully photographed colour pictures to accompany some of the works. 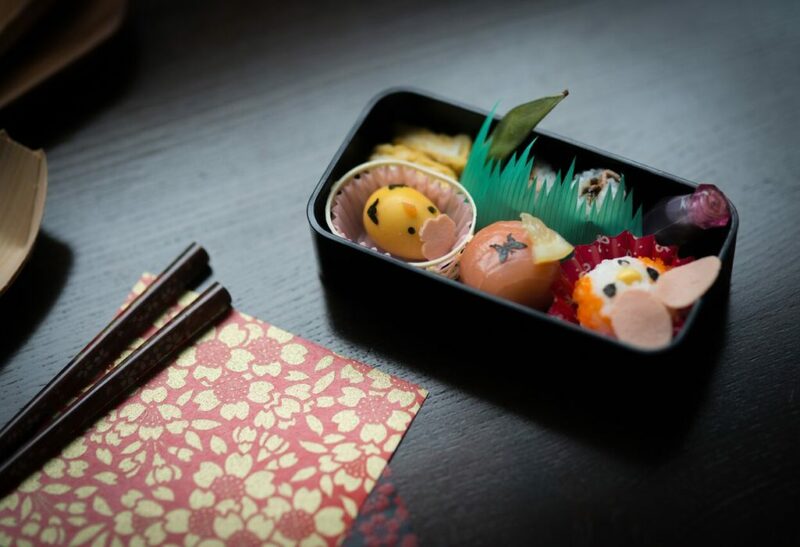 Overall, this is a reflective collection of work celebrating the international appeal of Japan, its ancient capital and the unique and varied culture it has to offer. It is touching to read first-hand how Kyoto has influenced people in different ways, and to witness the profound effect it has had on people’s lives and the paths they have chosen to follow.